Paul Watson, the fugitive founder of the environmental group Sea Shepherd Conservation Society, is back in the Costa Rica news again, saing that the government had charged him with a crime that doesn’t exist in a country that is being a “serving boy” to Japan, which wants him extradited. Watson, 62, was charged in Costa Rica with endangering a Costa Rican shark fishing boat and its crew in 2002. 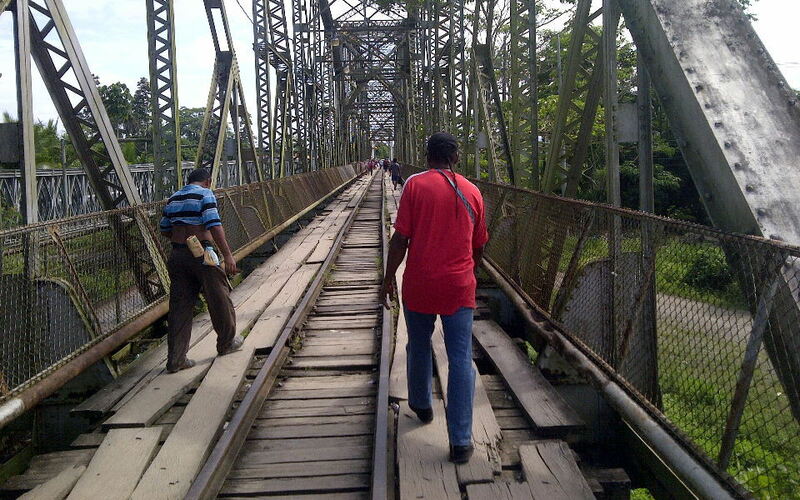 In a telephone interview aired Wednesday on Costa Rica’s Rainforest Radio, Watson said his lawyers told him that crime doesn’t exist in the country. “Costa Rica has been a serving boy to Japan in this case,” said Watson, adding that he suspects Costa Rica wants to arrest him and turn him over to Japan in exchange of economic aid. Watson and his group have repeatedly clashed with Japanese fishing fleets they accuse of illegally hunting whales, sharks and other endangered sea animals, prompting Japan to call Sea Shepherd a terrorist group. 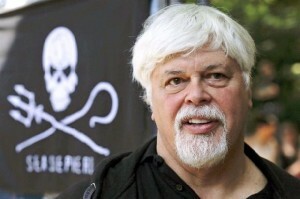 Watson has become well-known for his attempts to disrupt Japanese whalers through Animal Planet’s “Whale Wars” TV show. Sea Shepherd says Watson was filming a documentary at the time of the alleged incident with the Costa Rican crew, which took place in Guatemalan waters in 2002. The U.S.-based group said it encountered an illegal shark finning operation run by a Costa Rican ship, the Varadero, and told the crew to stop and head to port to be prosecuted. The crew accused Sea Shepherd of trying to kill them by ramming their ship. Watson has been on the run from authorities in three countries since May 2012, when he was detained in Germany on a Costa Rican extradition warrant. The Canadian skipped bail after learning that Japan, too, was seeking his extradition from Germany. German authorities issued a warrant for Watson’s arrest after he failed to report to police as required under his bail conditions, which also included a 250,000 euro ($320,000) bond. Watson, who left Greenpeace in 1977 to set up the more action-oriented Sea Shepherd, also criticized the Costa Rican government for failing to protect an environmentalist who was recently shot to death while trying to protect leatherback turtles along the country’s Caribbean coast. Last month, Jairo Mora Sandoval was found dead on a beach authorities said is also used by drug traffickers. The 26-year-old “wouldn’t have been in a dangerous situation if Costa Rica were doing its job to protect turtles and other species,” Watson said. Mora Sandoval was a volunteer with the nonprofit group Widecast, which abandoned its work to protect turtle nests from poachers in Moin beach in Limon province after his killing. To show his solidarity with Costa Rican environmentalists, Watson said he was offering a $30,000 reward for information leading to the arrest of the person or persons who killed Mora Sandoval. 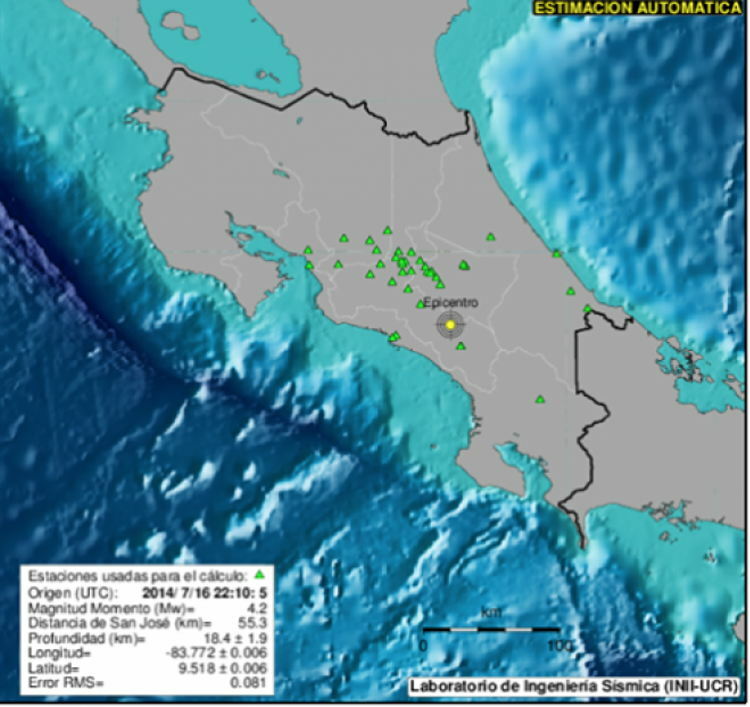 “I would like to offer the Costa Rican government our services to protect these beaches,” Watson added. In February, the 9th U.S. Circuit Court of Appeals labeled Watson’s group pirates. The same court in December ordered the organization to keep its ships at least 500 yards from Japanese whalers. The whalers have since accused the protesters of violating that order at least twice in February.